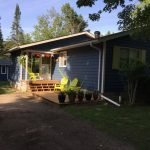 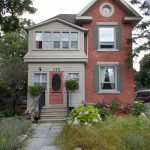 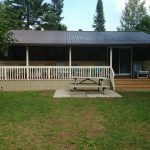 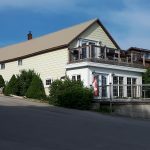 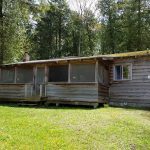 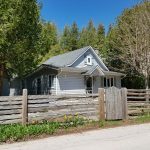 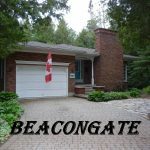 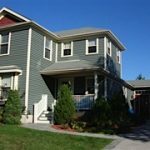 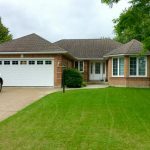 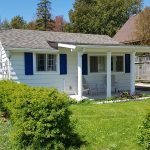 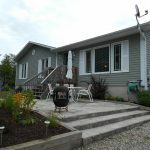 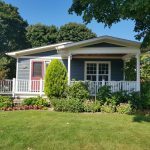 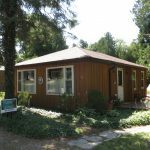 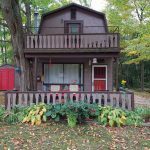 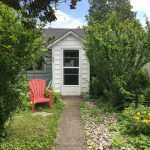 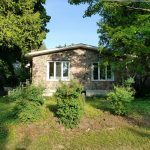 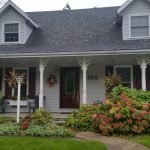 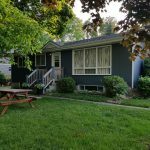 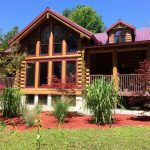 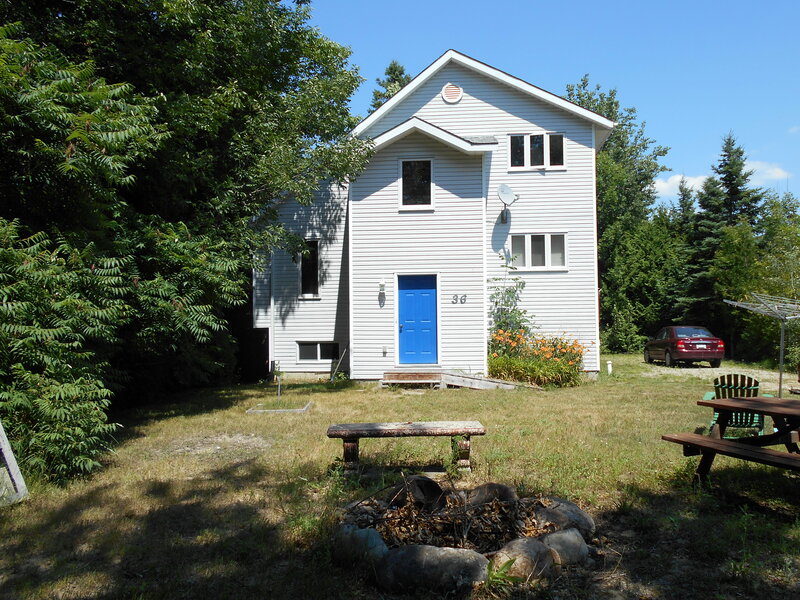 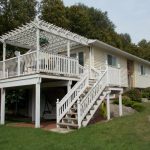 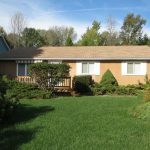 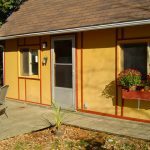 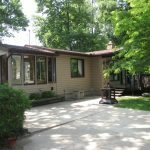 A Cottage on Walnut – Big & Affordable! 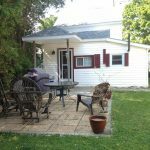 This cottage is located on the quiet north end of Southampton, a short walk to a ‘natural’ beach. 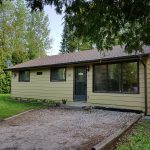 Large private lot with plenty of parking and a fire pit. 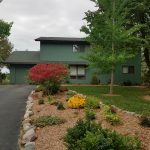 Spacious main floor with cathedral ceilings, main floor master, large kitchen, separate dining, and powder room and upstairs has 3 more bedroom and a full bathroom. 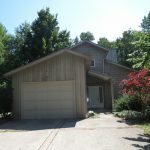 Super affordable for $1650/week!